EpiTent is both the name of our flagship product and our company. EpiTent Limited, a non-profit company registered in Uganda, was founded in 2017 as the “go to market vehicle” for our product. 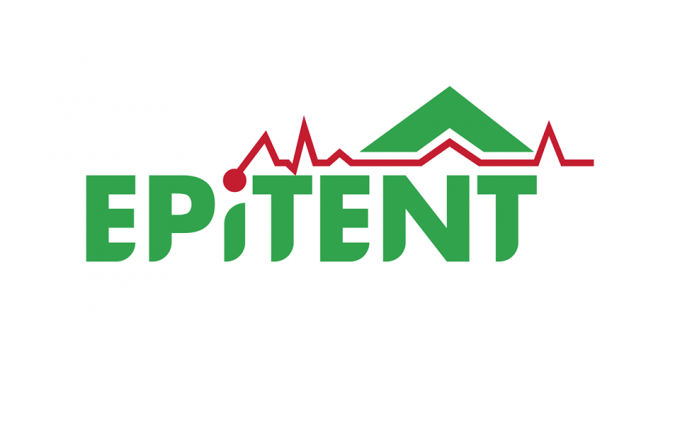 EpiTent, the product is the result of a call for proposals to improve the lives of caregivers during the west African Ebola outbreak of 2014. This call was called the Ebola grand challenge 2014. Makerere University College of Health Sciences School of Public Health through their ResilientAfrica Network (RAN) project, responded to this grant challenge by bringing together and collaboratively brainstorming with a diverse team of experienced Doctors, Nurses and other medical support staff who were actual veterans and recent returnees from fighting Ebola in West Africa. They augmented this team with engineers, architects and several experienced innovators. Using a three-month human-centred design process, the Humane Emergency Use Canopies and Accessories (HUECA) project team came up with the EpiTent. 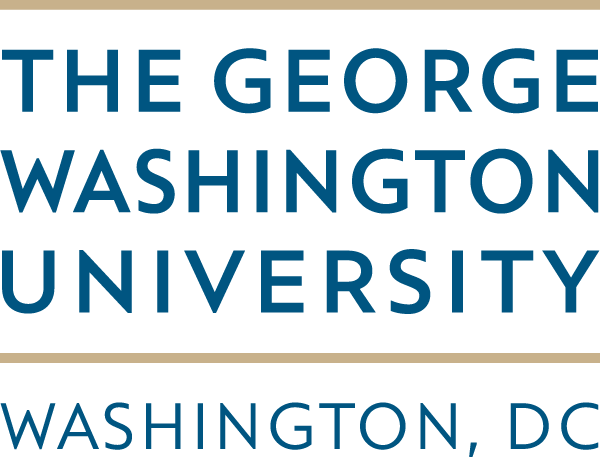 It won the Ebola grand challenge in the category of the healthcare setting. HEUCA was and continues to be the guiding philosophy we use at EpiTent Limited. Each and every feature of our product is firstly Humane. One major setback to current tents in use in Africa today is the heat. We solve that problem by passively lowering the temperature over ten degrees more than any other product on the market today. We are able to cut down on the humidity by over ninety-five percent which greatly contributes to the temperature reduction. Additionally, the general design of the tent allows people inside greater interaction with the external environment while keeping out negative aspects like bad weather and airborne pests such as mosquitoes. The most useful form of habitation used all over the world today is the tent. Being aware of this, our design implements our innovation on this form factor using not only locally available materials but also a familiar and thus easily maintainable technology. 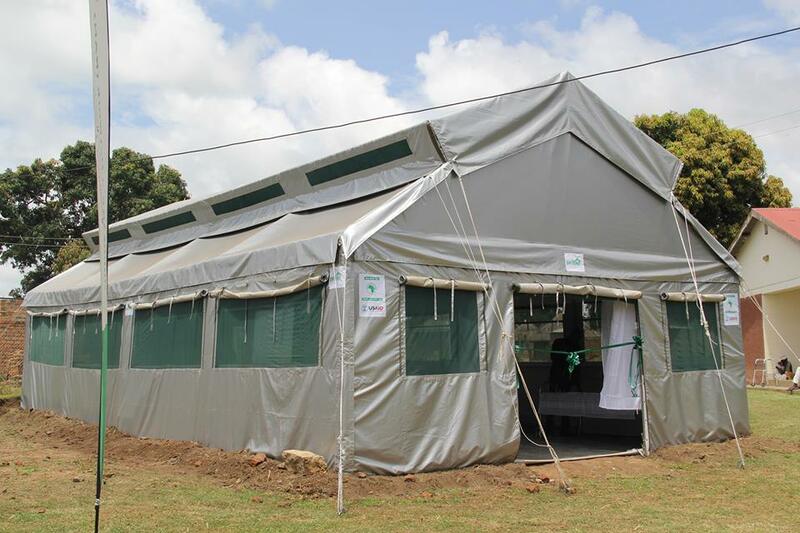 Our design promotes resilience and sustainability through being familiar to most users of tents in Africa today. In our continued innovation and design, we look at what else this enclosed canopy can be used for. We also look at how we can make it more useful with low-cost accessories and modern conveniences to make our solution more suitable to whichever use-case desired. 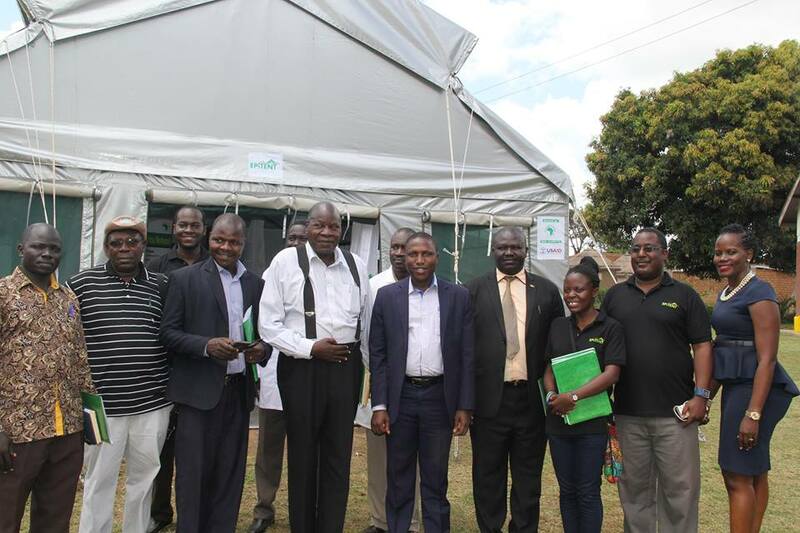 In 2017, we were able to donate two tents to the people of Adjumani district with the support of and on behalf of ResilientAfrica Network (RAN) our partners, and with the support of the American people via the United States Agency for International Development (USAID). Present at the donation were representatives of the Uganda Office of the Prime Minister (OPM), Uganda Ministry of Disaster Preparedness, Uganda Ministry of Health (MoH) and the Resident District Commissioner in person as well as several international agency local representatives such as the United Nations High Commission for Refugees (UNHCR) and Medical Teams International (MTI). Details about the Adjumani district event are shared on http://www.ranlab.org/ran-deploys-a-tent-thsat-breathes-in-adjumani-hospital-and-ayiri-health-center-and-settlement-in-adjumani-district-uganda.